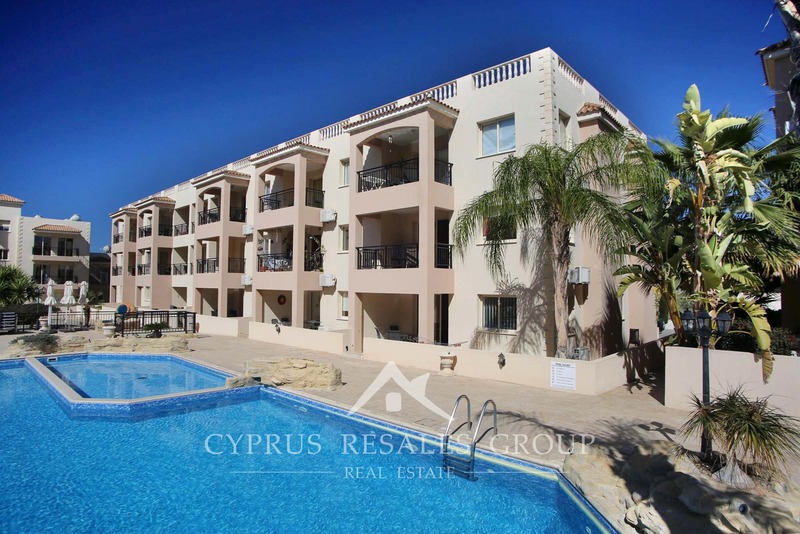 Royal Seacrest built by Hadjivasili bros is one of the premier developments in the tourist area of Kato Paphos – the European city of culture 2017. 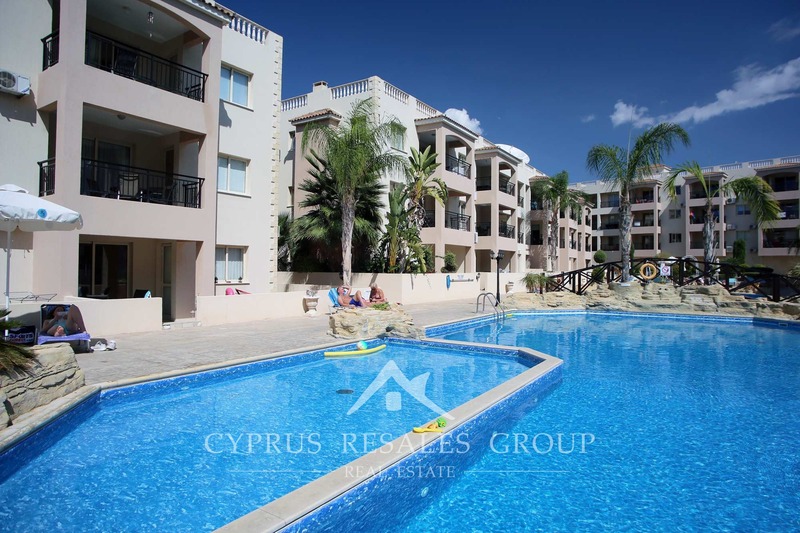 With large feature common swimming pools and lush gardens, this premier apartment project has an excellent location just over 200 meters from the tourist hub of Tombs of the Kings Ave., with the blue flag waters a further 400 meters away. 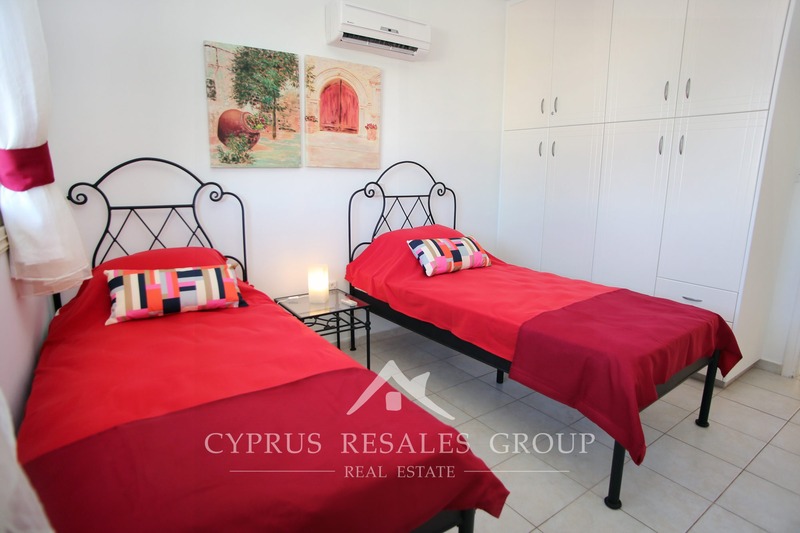 The entertainment and shopping hub that is Kings Avenue Mall is just 800 meters away, and the cosmopolitan Paphos harboor area is easily accessible by foot via the picturesque Lighthouse coastal boardwalk. 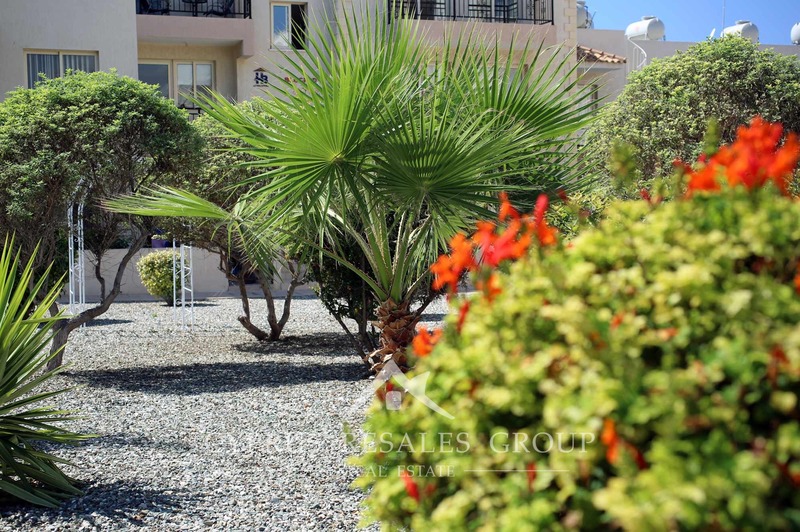 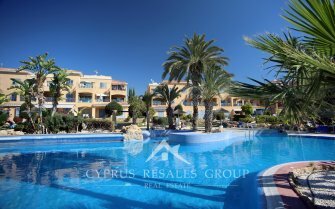 This ground floor apartment enjoys a warm southern aspect across the swimming pool with garden views. 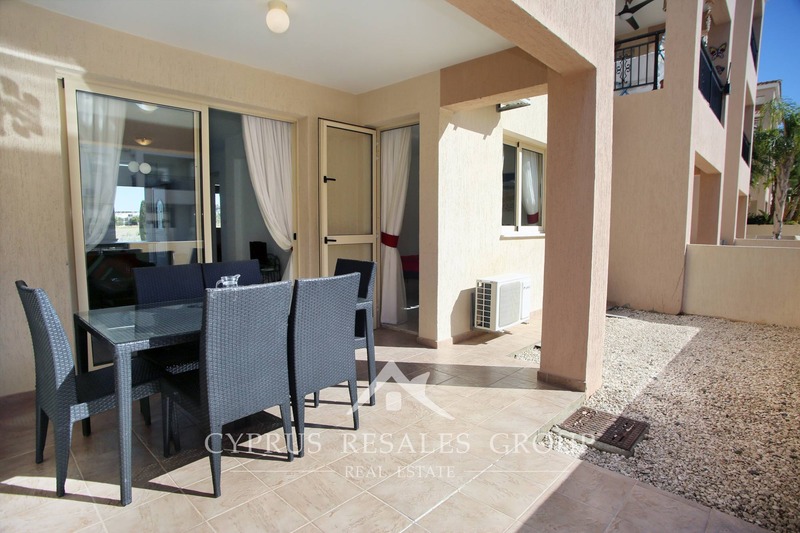 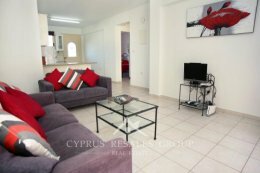 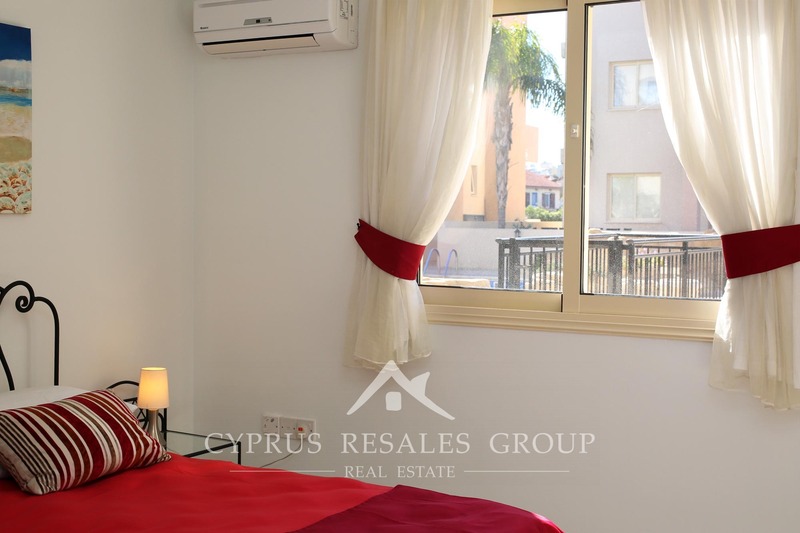 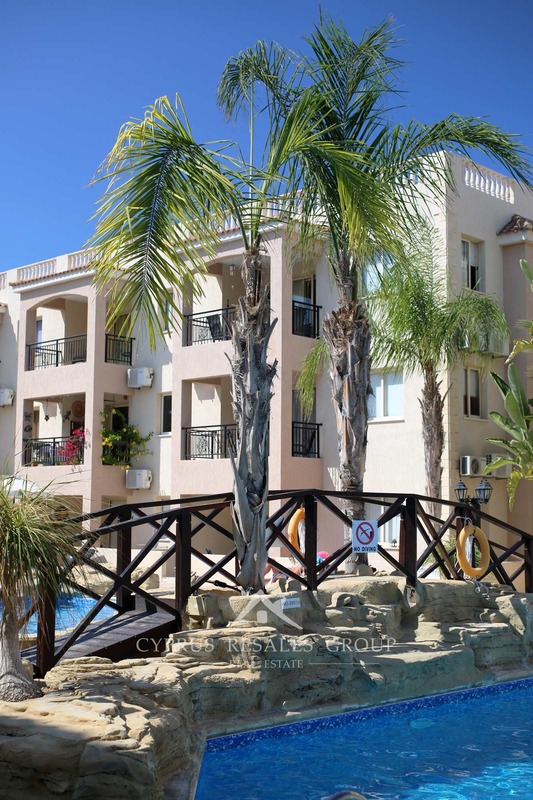 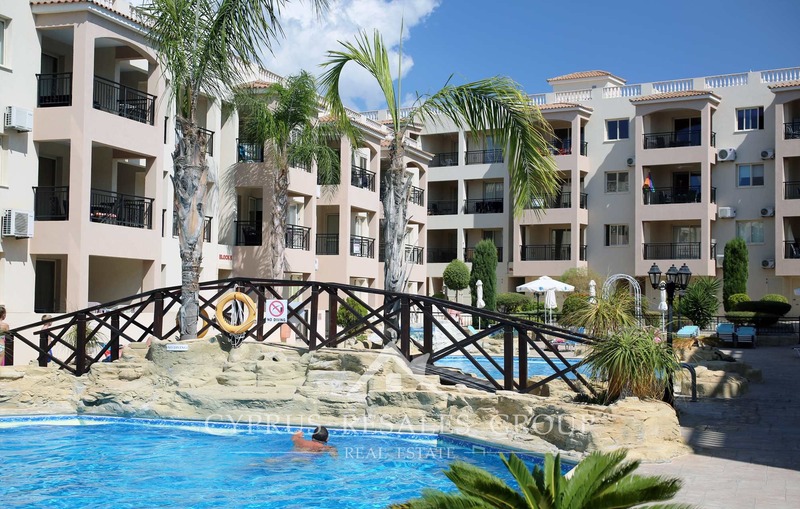 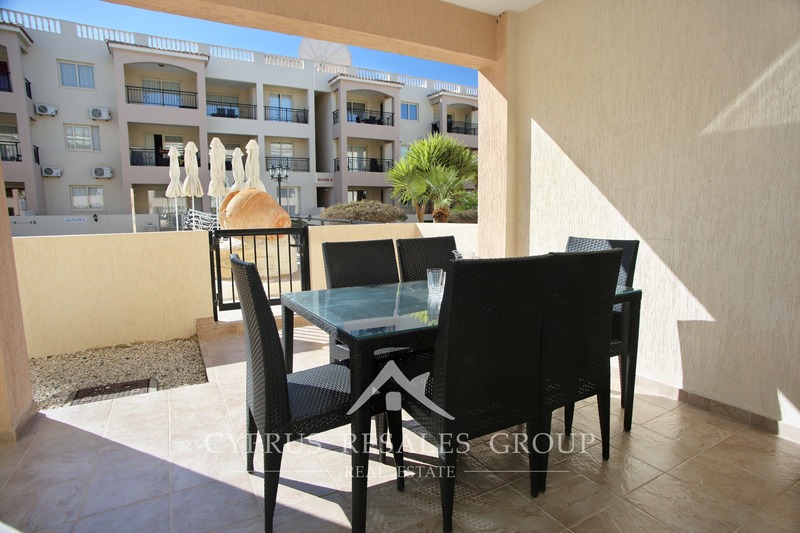 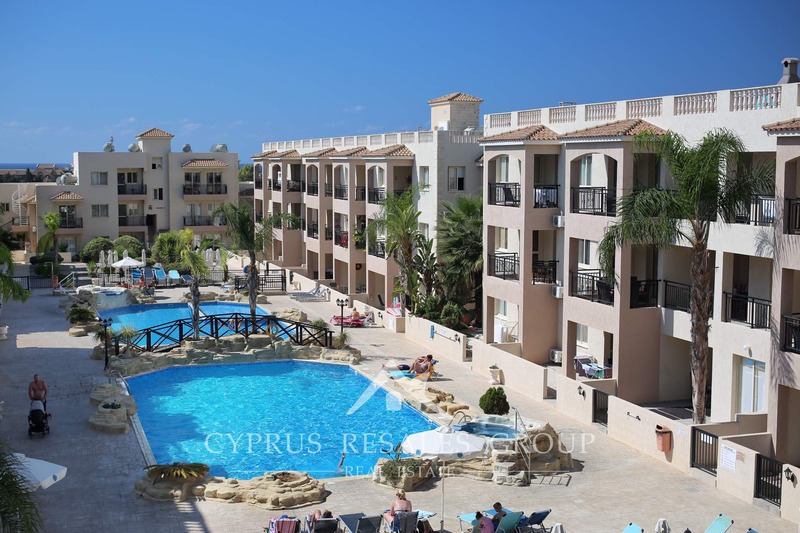 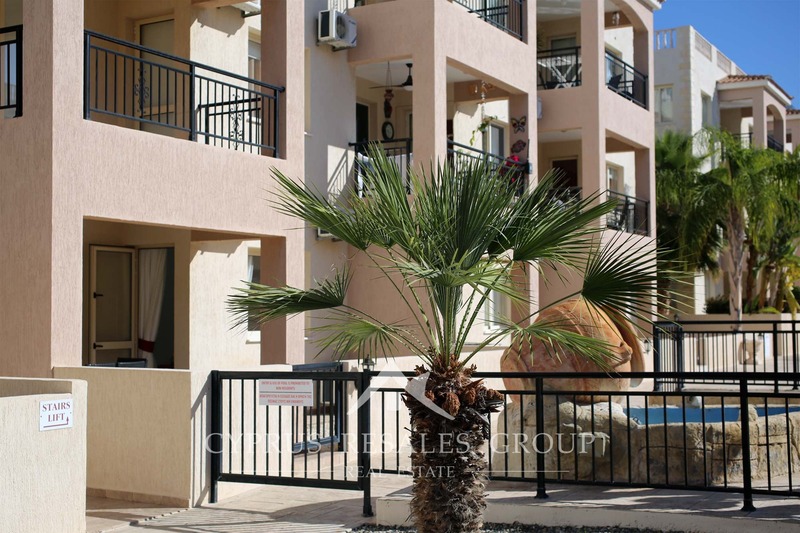 The configuration is also convenient with the 2 bedrooms and 2 large terraces on opposite sides of the apartment makes this property perfectly suitable for both short term lets and those who expect to holiday with family and small kids. 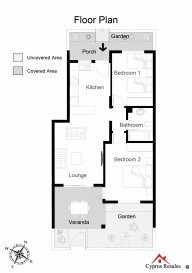 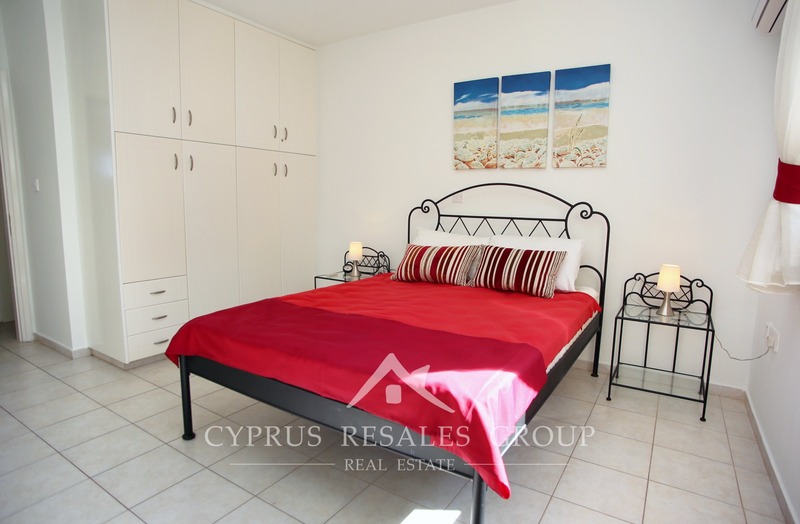 Both bedrooms have ample built-in wardrobes. 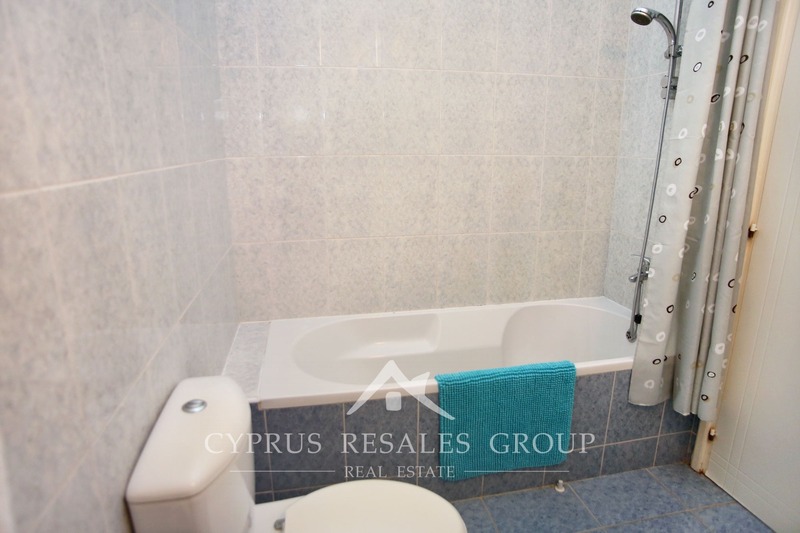 This superb apartment within a blue-chip project comes with full title deeds and allocated covered parking. 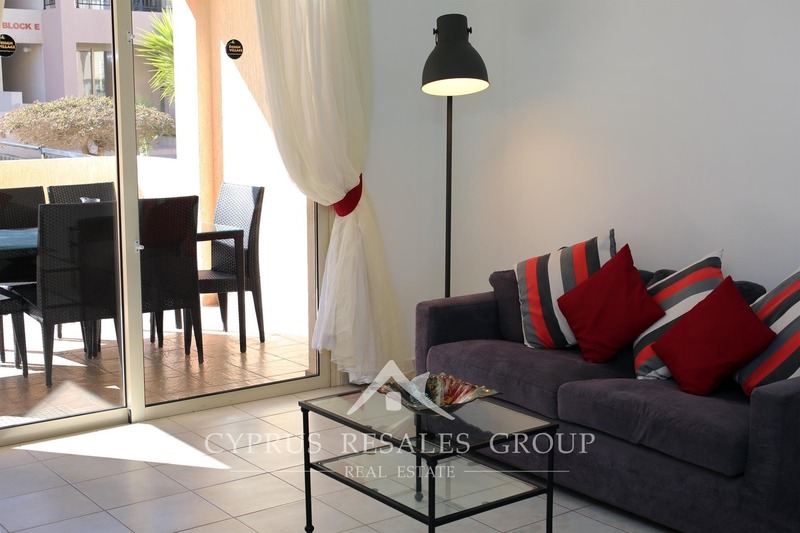 With all the facilities, shops, restaurants and tavernas on your door step, your investment in Paphos real estate will be as safe as houses. 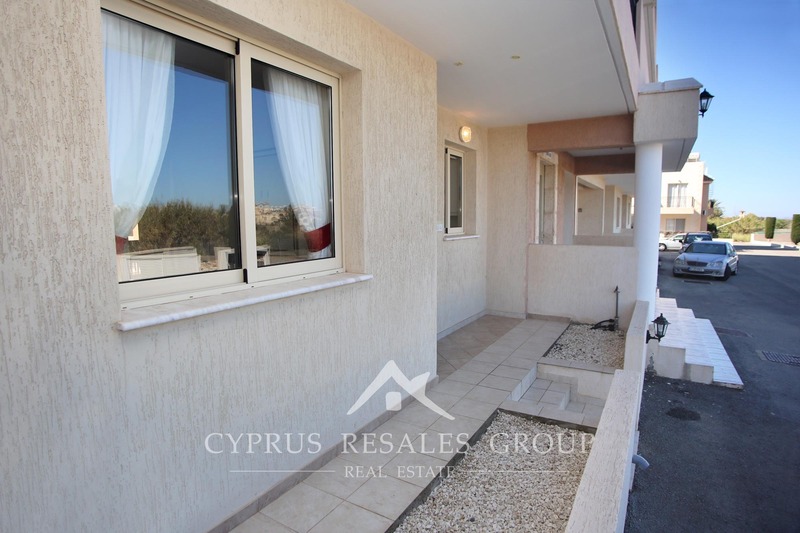 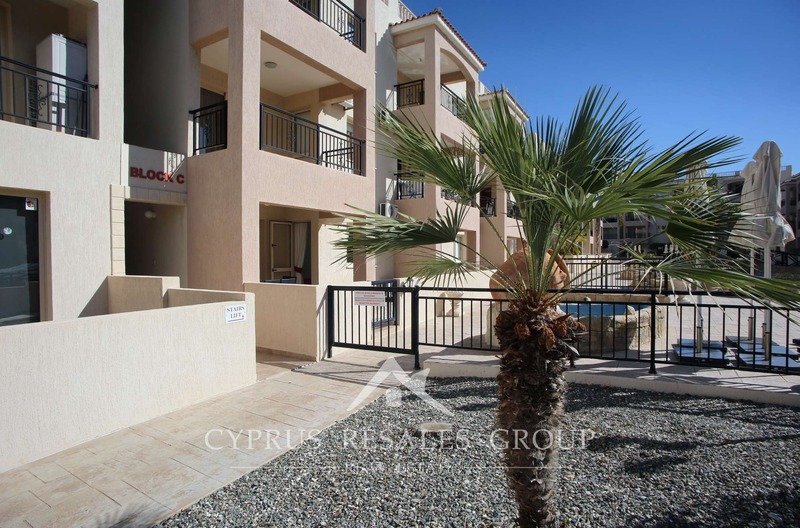 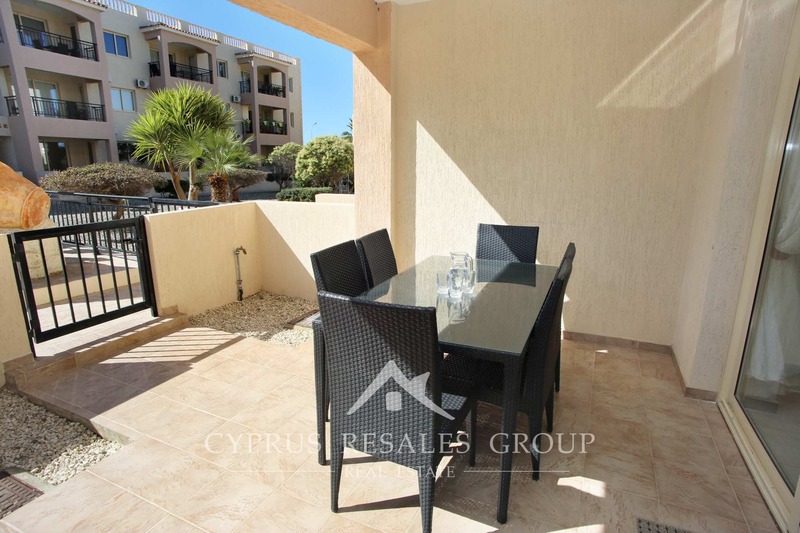 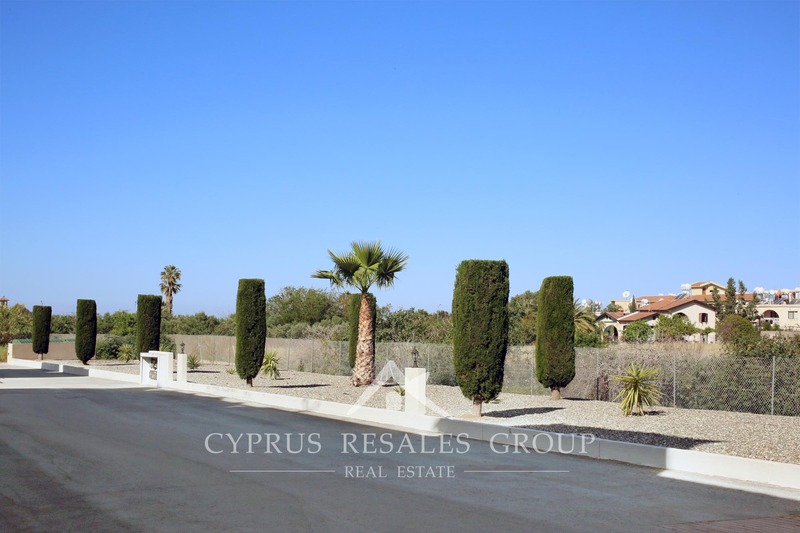 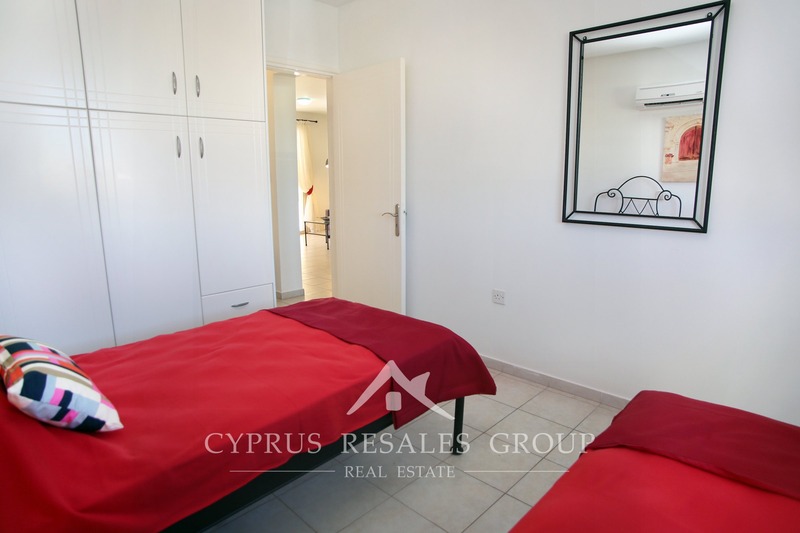 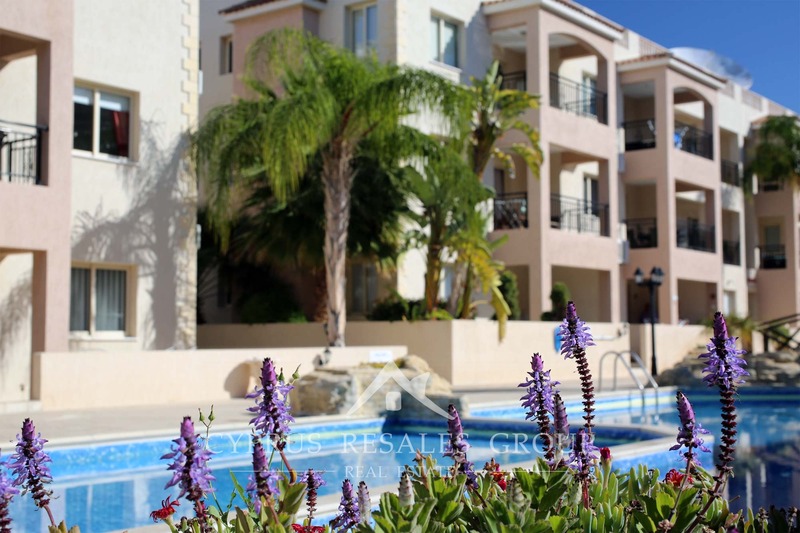 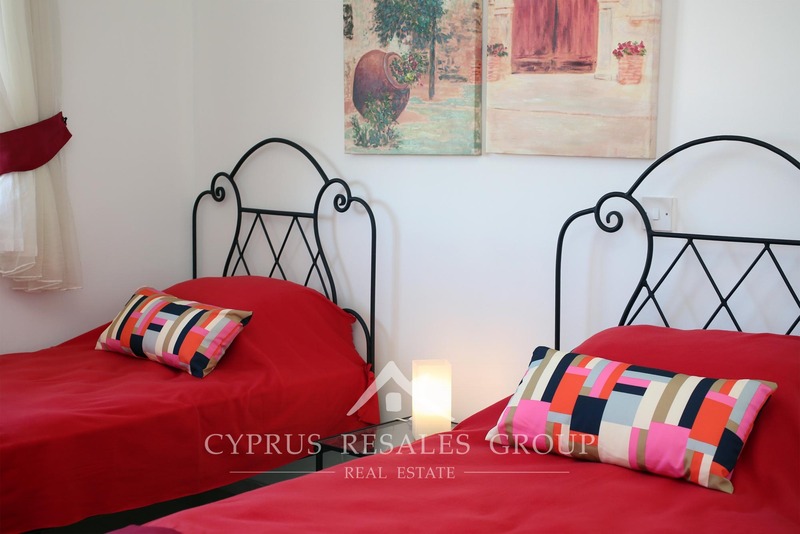 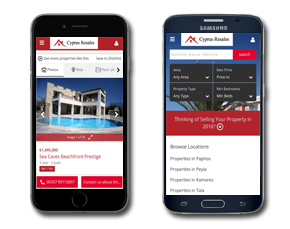 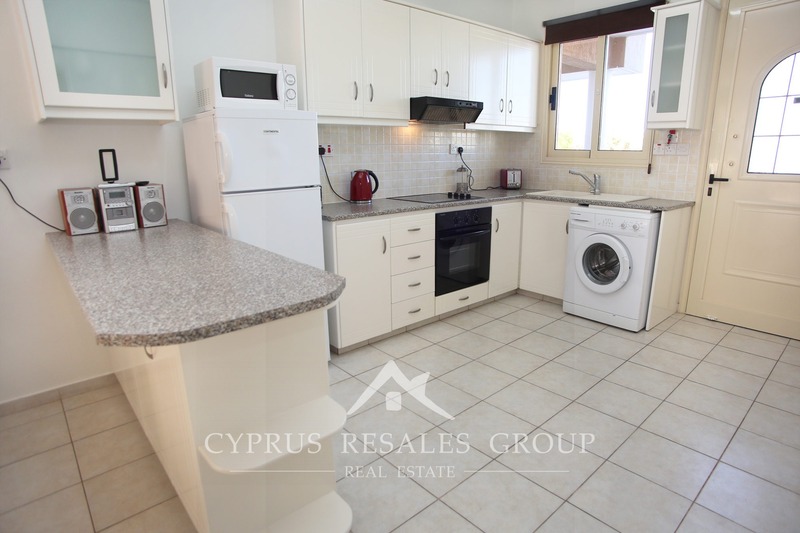 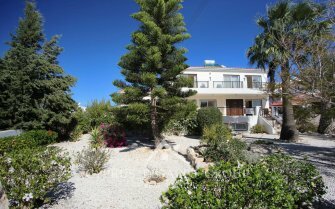 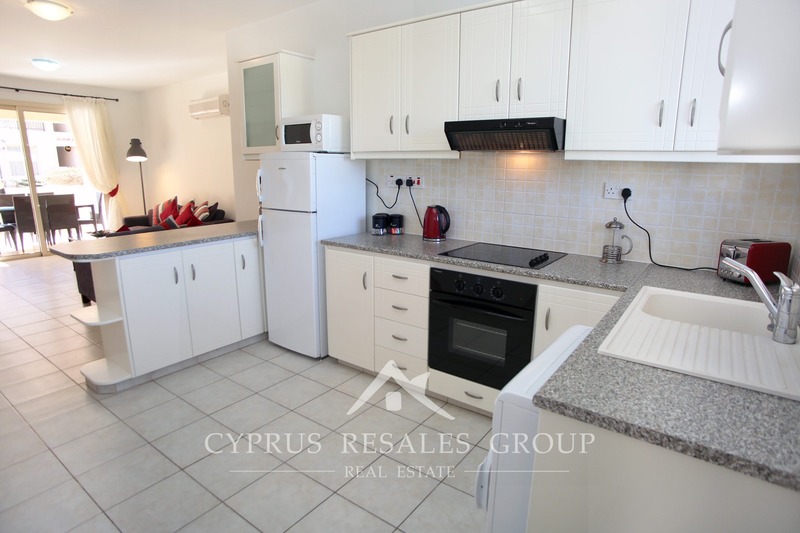 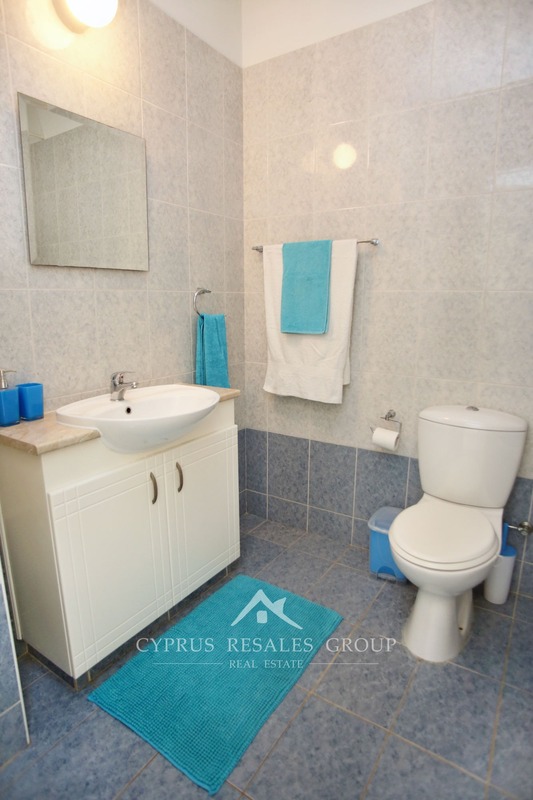 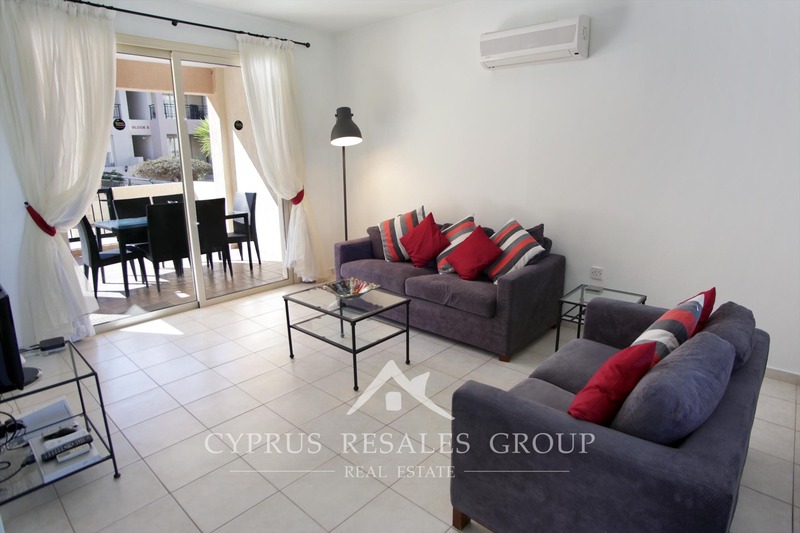 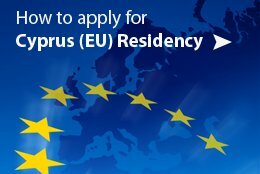 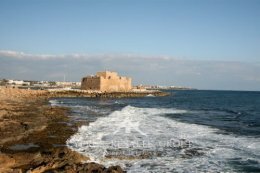 Book your viewing today with the leading estate agent in Paphos, Cyprus Resales.